The rain held out for us today! 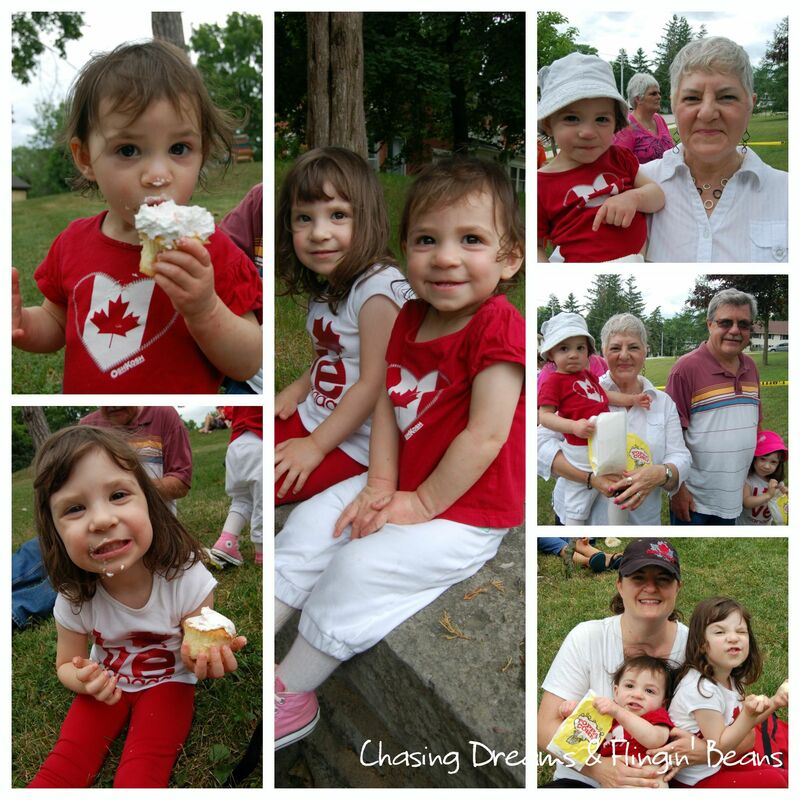 We went to the local park for a Canada Day party complete with cupcakes, music, the local fry truck and games. We missed the parade due to a cranky baby but we won some free slushies and enjoyed the cupcakes. I have been going ever since the girls have been born with my parents and it’s always a nice afternoon out. Here are a few pics from today.